Early in his career, singer-songwriter Jeffrey Steele was among many artists who began crafting their sounds while playing at the Palomino Club in North Hollywood. Now, after building a successful career as a Nashville songwriter and artist, he is paying homage to the club that helped jump-start his career with the new band Sons of the Palomino. Singer-songwriter Jeffrey Steele has teamed with a string of fellow all-star musicians, including steel guitar legend Paul Franklin, fiddle player Larry Franklin, Jerry Roe on drums, pianist Tony Harrell, guitar player James Mitchell, and bassist Brad Albin. The band’s debut album is set to release June 30 via 3 Ring Circus. The project includes duets with Emmylou Harris, John Anderson, Gretchen Wilson, Vince Gill and Jamey Johnson. Steele wrote or co-wrote all the tracks on the album, which honors the classic country sounds that The Palomino Club championed. 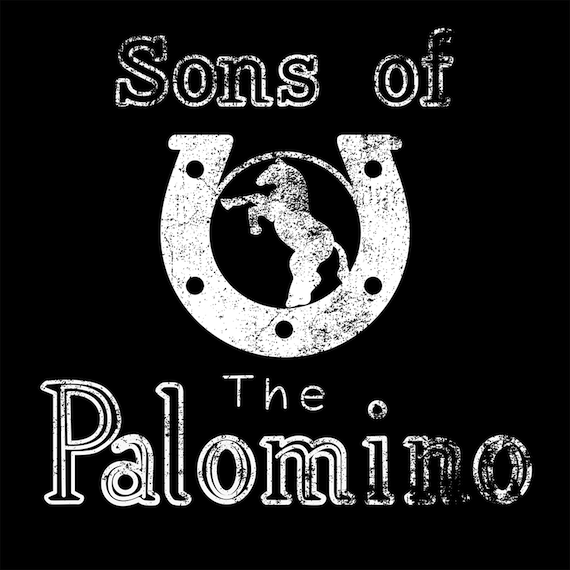 Sons of the Palomino’s new single, “Countryholic,” was penned by Steele, Ira Dean and Shane Minor.